SAFE, ECO-FRIENDLY, DURABLE & AFFORDABLE, RUBBER PAVING FROM ONLY $6.00 PER SQUARE FOOT INSTALLED! 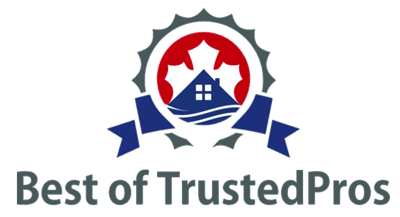 We service both residential and commercial customers throughout all of Metro Vancouver. 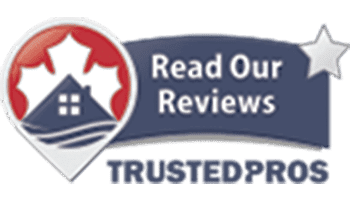 Our highly skilled and trained crew, apply our poured-in-place, non-slip, impact-resistant rubber safety surfacing products on driveways, garage floors, walkways, stairs, patios, pool decks, roof top patios, vinyl decks, torch on decks and more. 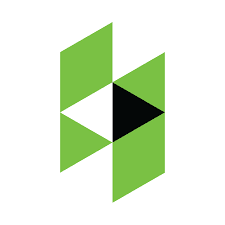 We strive to make the surfaces you walk on safer, and the final product will enhance the curb appeal of your residential or commercial address. Our rubber paving comes in a multitude of colours, that will transform ordinary aging concrete, asphalt, pavers or stone into an aesthetically pleasing surface. Once applied to your surface, you are left with an incredibly resistant surface that is also very easy to clean using soap and water combination. In the Metro Vancouver area, we are surrounded by micro climates that range is temperatures such as rain and snow. Our product is designed to shift and move, flex, and it’s elastic properties make it ideal for the freeze and thaw cycles. Lastly, our rubber surfacing can be used indoors and outdoors and comes with a 5 year warranty on product and installation. Most jobs are completed in less than a day, using recycled and virgin rubber, safe, durable, and cost-effective with up to 30% less cost than removing and replacing your existing concrete surface. If you’re looking for rubber driveway resurfacing in Metro Vancouver, look no further than Vancouver Safety Surfacing. If you’d like to learn more about our driveway resurfacing, please don’t hesitate to give us a call. How to transform your cracked, old, ugly surface (driveway, garage floor, walkway, patio or pool deck) into the envy of your neighbourhood! All of your dreams can come true by contacting the friendly, on time, and knowledgeable sales team at Vancouver Safety Surfacing! 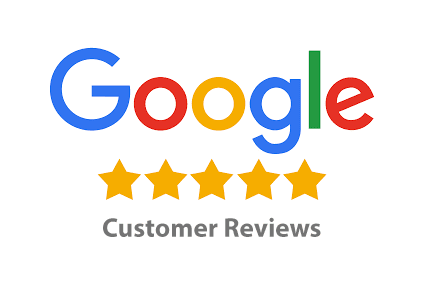 We can be found in the newspaper, radio, trade shows, contractor review sites, word of mouth, and social media. Give us a quick call or email and a salesperson will be more than happy to set up your Free No Obligation Quote. We will be on time and provide you with all the details to make a well informed project decision. 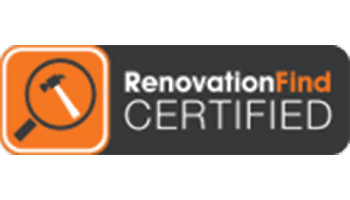 After the quote has been made, you can simply book your project by calling or emailing us to confirm when you would like your resurfacing to occur. We then arrive on the day of installation and all is completed by the end of the day. Simple as that, and when we are done, you will be the envy of your neighbourhood! Watch our short video presentation. Check out our current Career Opportunities and send us your resume and contact info! Our team offers our product to an extensive list of service areas. Find out if our service is available in your neighbourhood. Safe, eco-friendly, durable & affordable, rubber paving from only 6.00 per square foot installed! 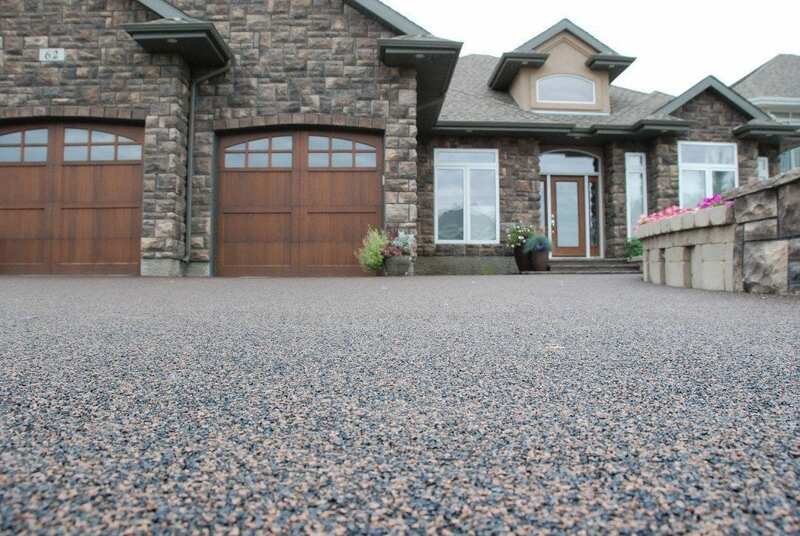 Rubber driveway resurfacing by Vancouver Safety Surfacing incorporates our environmentally friendly product that combines high-tech binder with rubber (SBR and EPDM) to create a resilient, non-skid surface that is virtually indestructible. This is the answer for transforming a cracked garage floor or driveway in less than a day! 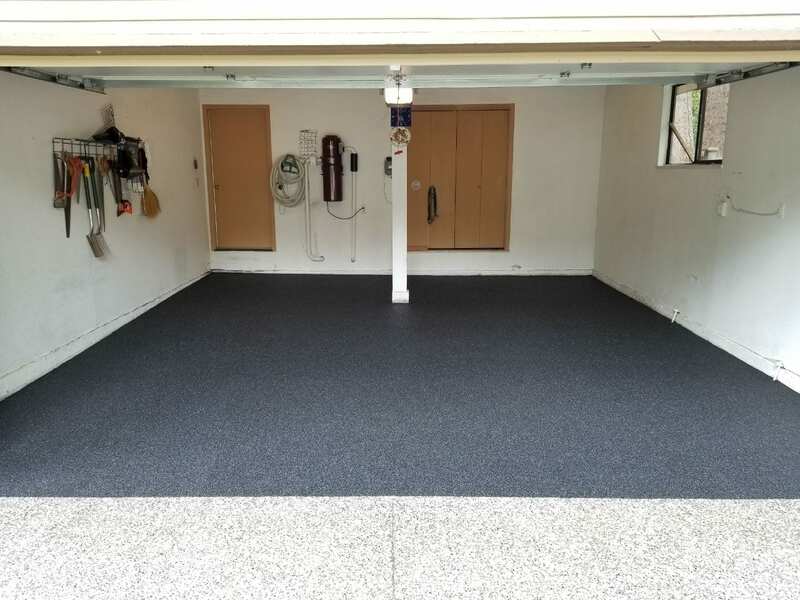 Once installed by Vancouver Safety Surfacing, your new garage floor or driveway will be durable and will look great for many years to come. If you’re looking for rubber driveway resurfacing in Metro Vancouver, look no further than Vancouver Safety Surfacing. Our product is slip resistant, impact resistant, and flexible enough to move as your substrate shifts. The result is a beautiful, non-cracked, brand new looking driveway. You will become the envy of your street. Rubber driveway resurfacing by Vancouver Safety Surfacing incorporates our environmentally friendly product that combines high-tech binder with rubber (SBR and EPDM) to create a resilient, non-skid surface that is virtually indestructible. This is the answer for transforming a cracked garage floor in less than a day! We take our Vulcanized SBR rubber and create a surface in your garage that is virtually indestructible. With a peace of mind 5 year warranty, what is there to think about. No longer will you have to deal with a cracked, ugly, and slippery garage floor. Call us today too see how we can help rid you of that ugly garage floor! Tired of a weather-worn, dilapidated patio that becomes a slip hazard when wet? With Vancouver Safety Surfacing’s innovative rubber surfacing, we can create an aesthetically beautiful deck or patio that is both slip and impact resistant! Best of all, the whole process takes less than a day. No longer will you be discouraged from using your patio because the surface is cracked, worn, or falling apart. Many of our clients have even told us that since having our patio surface installed, they are spending more and more time with friends and family outside! We proudly offer our rubber patio and deck resurfacing throughout Metro Vancouver. Areas with water features can be especially hazardous as they are often slick and slippery. At Vancouver Safety Surfacing, we can provide rubber pool deck resurfacing throughout Metro Vancouver to help our clients ensure the safety of their aquatic spaces while adding an aesthetic boost. Our pool deck resurfacing starts with a poured-in-place rubber surfacing that provides great traction on wet decks as wells as pool and hot tub areas. Our products that we apply are skid resistant when wet, which results in a perfect surface material for traditionally slippery areas. Our durable, poured-in-place rubber safety surfacing will breathe life into your uneven, cracked, and dangerous walkway. Within 1 day, we will level your walkway and make it slip and impact resistant. We can also take your old, cracked, and slippery stairs and make them look brand new in less than a day. Both the risers and runs can be hand troweled in any colour selection that complements the exterior of your home. We are proud to provide our rubber walkway and stair resurfacing services throughout Metro Vancouver. 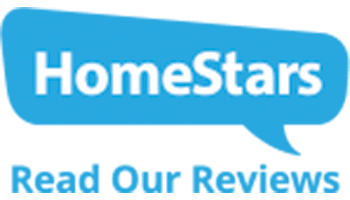 Our rubber stair resurfacing is designed to improve safety and prevent slips and falls with our non-slip, poured-in-place, rubber safety surfacing. Our innovative surfacing is not only slip and impact resistant, it’s also environmentally friendly! Our commercial safety surfacing is the answer to creating that non-slip, non-skid, safety surface in your work environment. We can incorporate a custom design or corporate logo for your showrooms, high traffic areas, arena walking tracks, schools, kennels, and equestrian centres. Check out our before & after portfolio and see the difference that our quality product and installation makes.